We will be declaring a Phlash Phlocking to celebrate National Margarita Day on Monday evening, Feb. 22nd at Plaza Mexico in Emerald Isle. Let’s call it 6:30 but you can go earlier or later and enjoy the evening. Wear your best Parrot Head styles so they know it’s us! 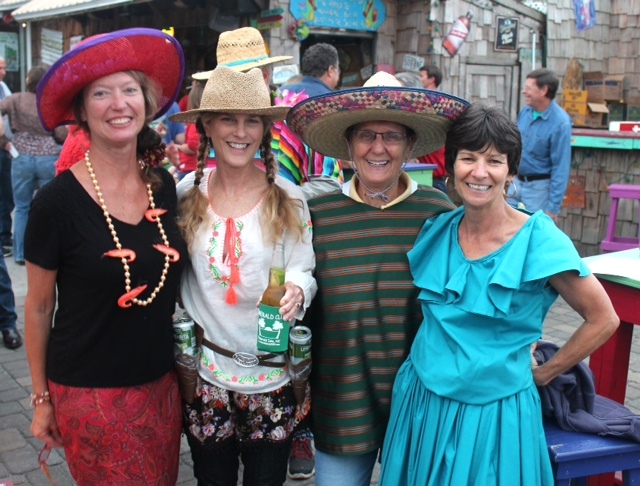 A Cinco Day Mayo good Time!